When it comes to branding – the approval process is a critical component. 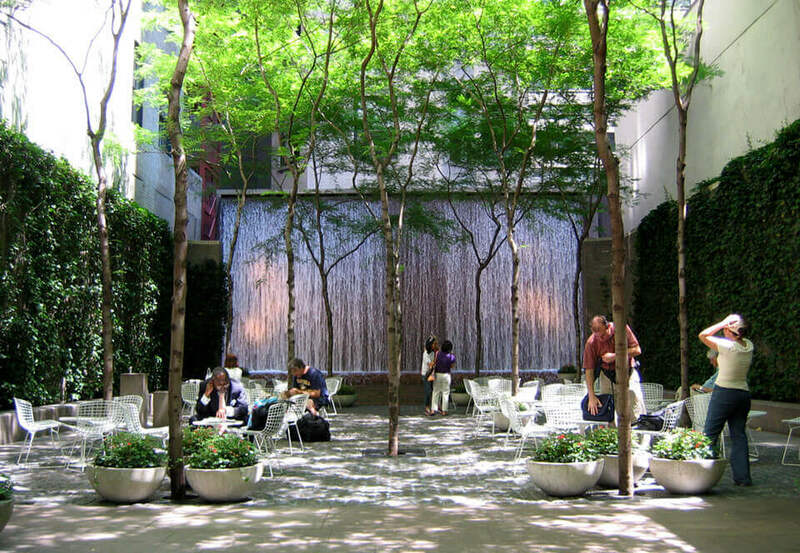 I was reading recently about a project to rebrand New York City’s privately owned public spaces (or POPS). 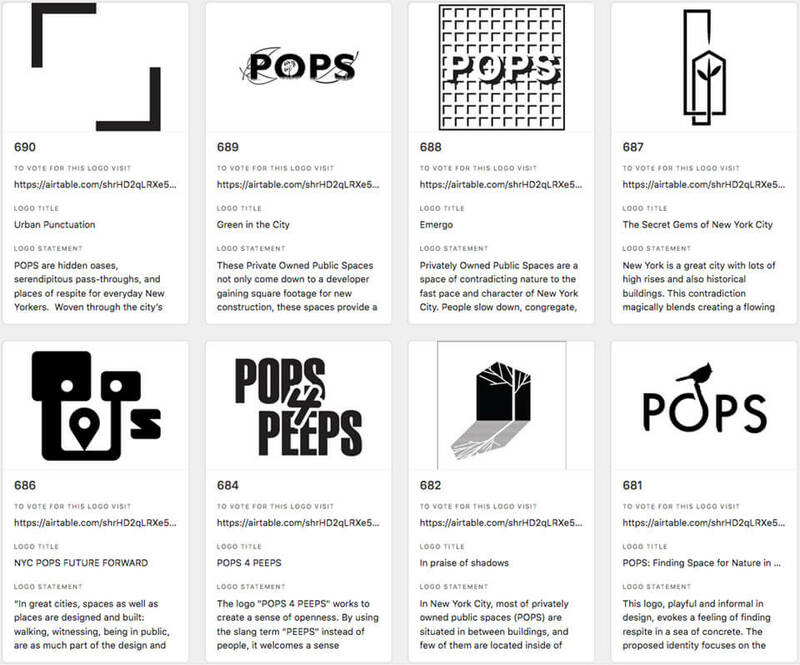 The rebrand is being run by The New York City Department of City Planning, Advocates for Privately Owned Public Space and The Municipal Art Society of New York. Until I read further. To my horror I discovered the redesign is being run as a popularity contest with invitations open to every man, women and their dogs and members of the public getting a vote each to decide the ‘winner’. Now I am all for civic empowerment, but there are some things that should not be decided by popularity alone. There is a misconception that popular always equals best, but a cursory exploration of the concept finds it full of holes. Throughout history many of the worst ideas have been wildly popular. We wrote a while back about a contest in the UK to name a multi million dollar research vessel. The most popular name: ‘Boaty McBoatface’ (you can read our article here). 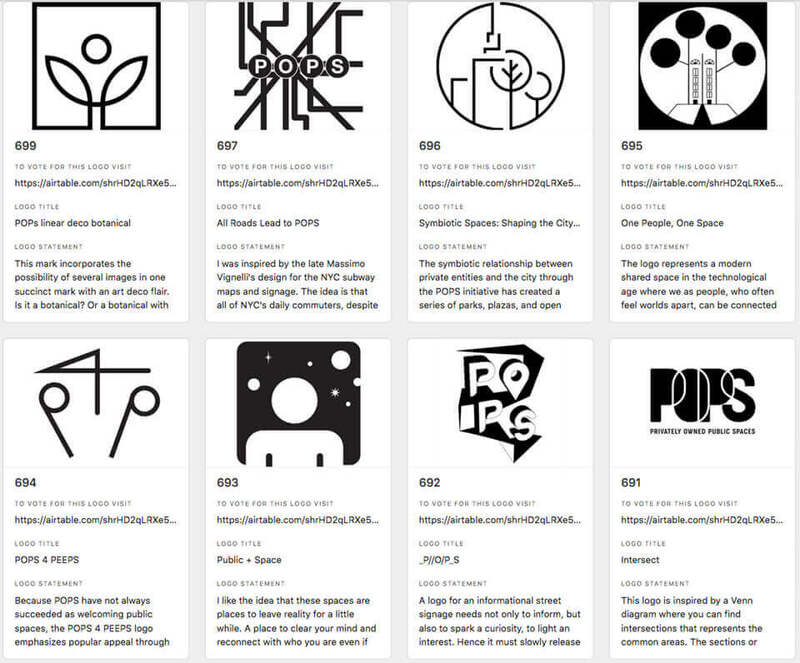 On the flip side, when we think of the world most significant public design icons, the process of selecting the design was through invitation of the best at the craft, selected by a panel of experts. Australia’s Sydney Opera House, designed by Danish architect Jørn Utzon in 1957 was recently named one of the 7 new wonders of the world and in 2007 became a UNESCO World Heritage Site. The design was lambasted at the time and was one of the most unpopular buildings in the history of the country. It is now one of the most loved and iconic examples of architecture in Australia. A glance at entries into the POPS design competition shows no such gems of design. Any self respecting brand designer will run a million miles from a popularity contest like this. Sadly this is a missed opportunity for POPS, for New York City and the people of the City who this approach was inadvertently meant to benefit. Examples of branding entries from the competition web site. A creative new range of creative T-Shirts have been developed to combat mental health. Can Brilliant Packaging Design Create New Markets?